Steelers guard Ramon Foster was carted off the practice field Saturday with an apparent leg injury, according to multiple reports. The 32-year-old lineman suffered the injury after he was tangled up with Pittsburgh defensive end Stephon Tuitt, according to the NFL Network. The injury is not believed to be serious, the report says. Steelers quarterback Ben Roethlisberger consoled Foster after the play (via the Pittsburgh Post-Gazette). 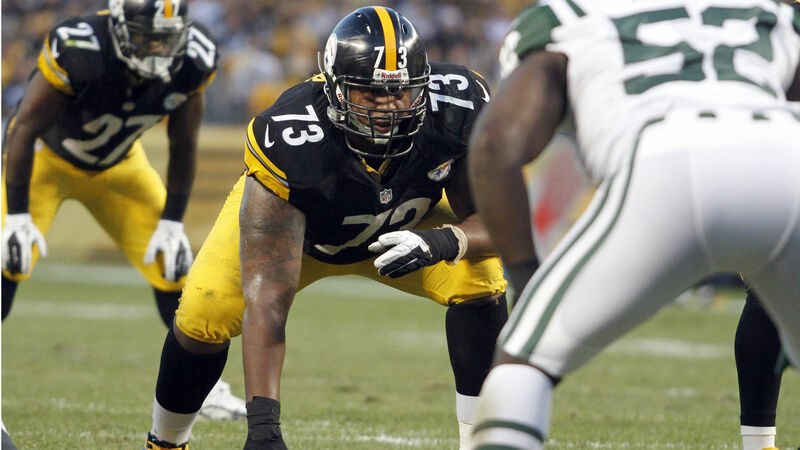 Foster has spent all nine of his NFL seasons with Pittsburgh. He started 14 games for the Steelers last season.